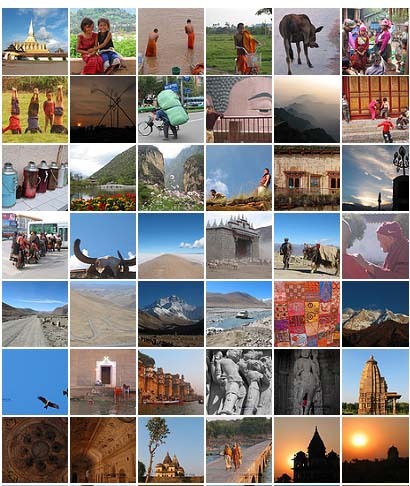 From August 2002-March 2003, i went on a Asia overland trip from Singapore to Istanbul, crossing Thailand, Laos, West China, Nepal, India, Iran and Turkey. I spent about 3 months in India. Here’s a Flickr link to a set of 140 photos.